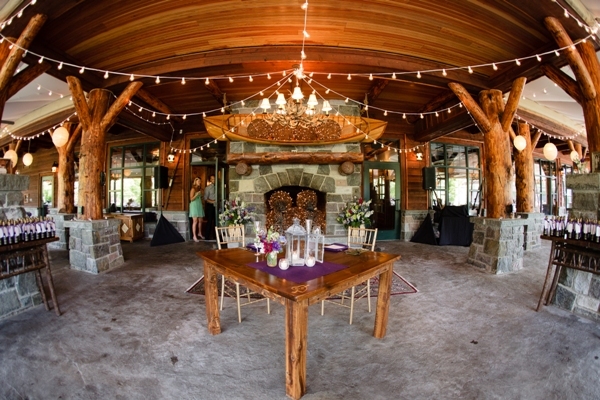 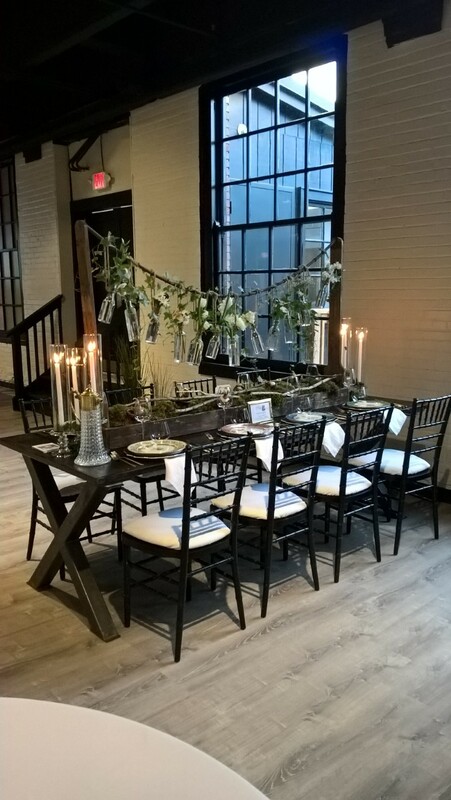 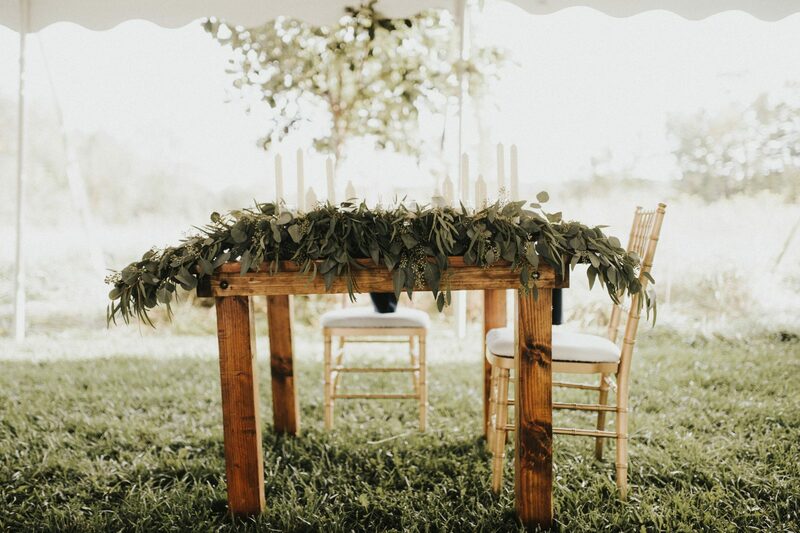 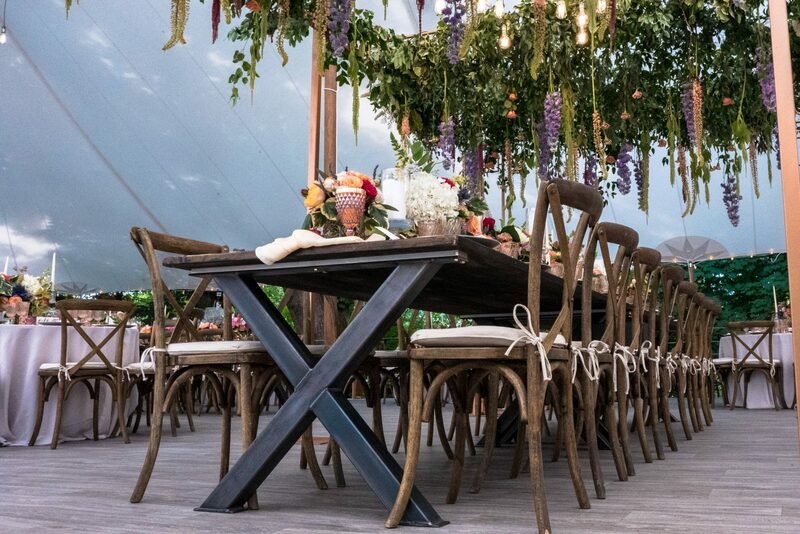 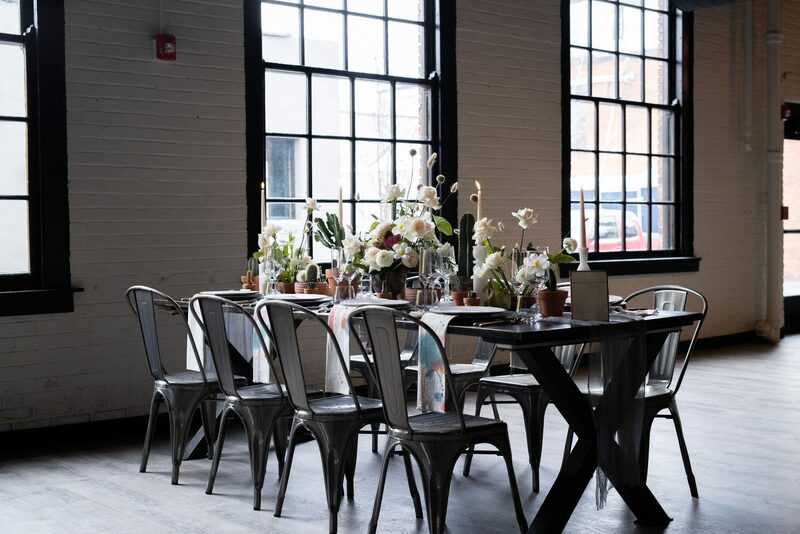 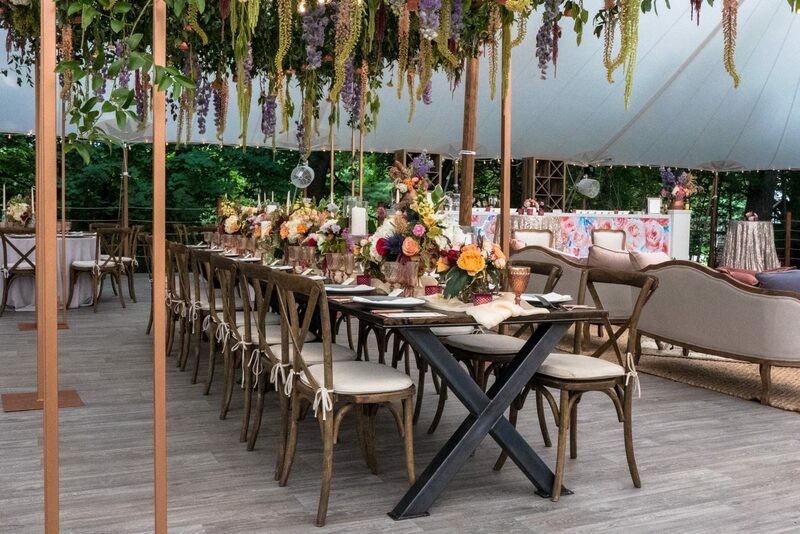 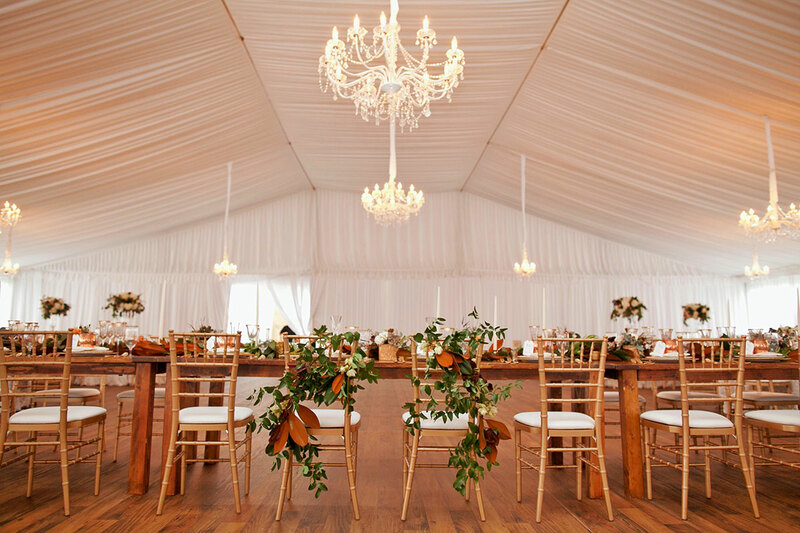 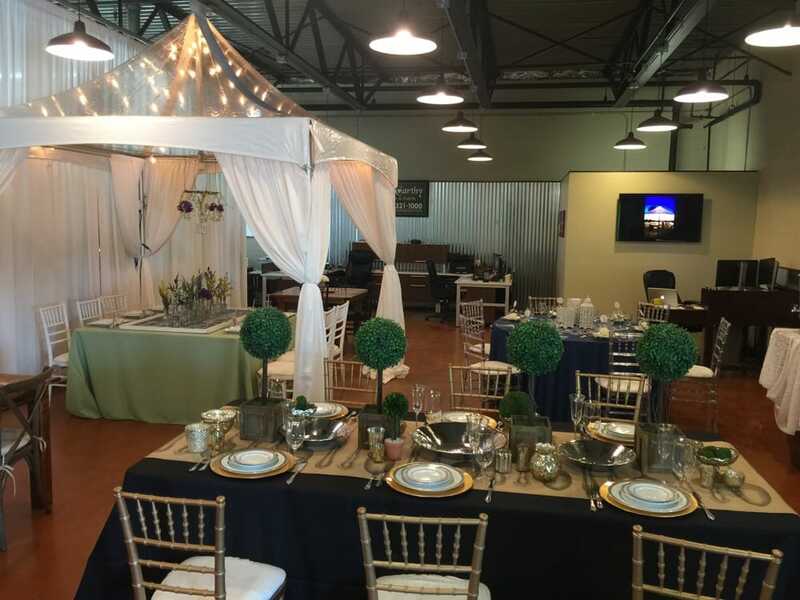 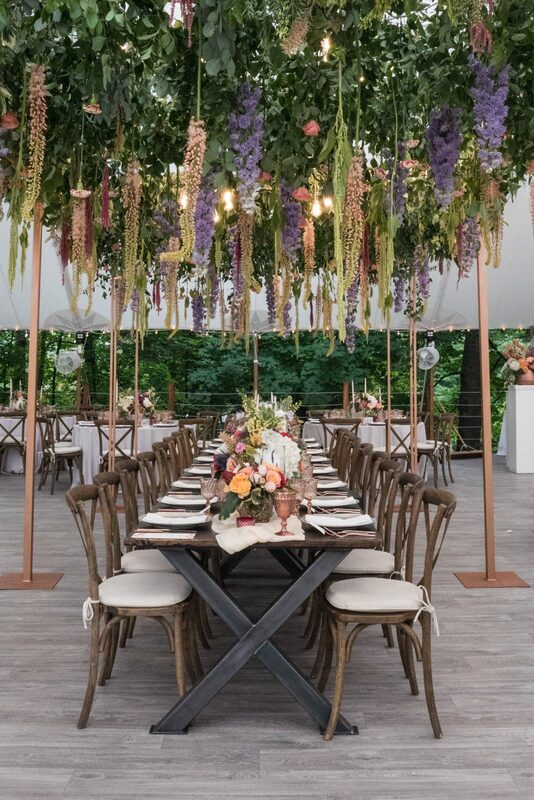 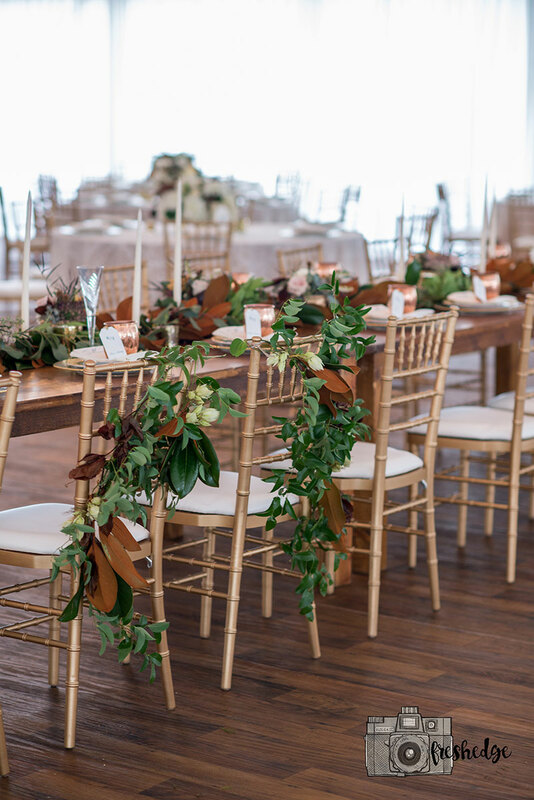 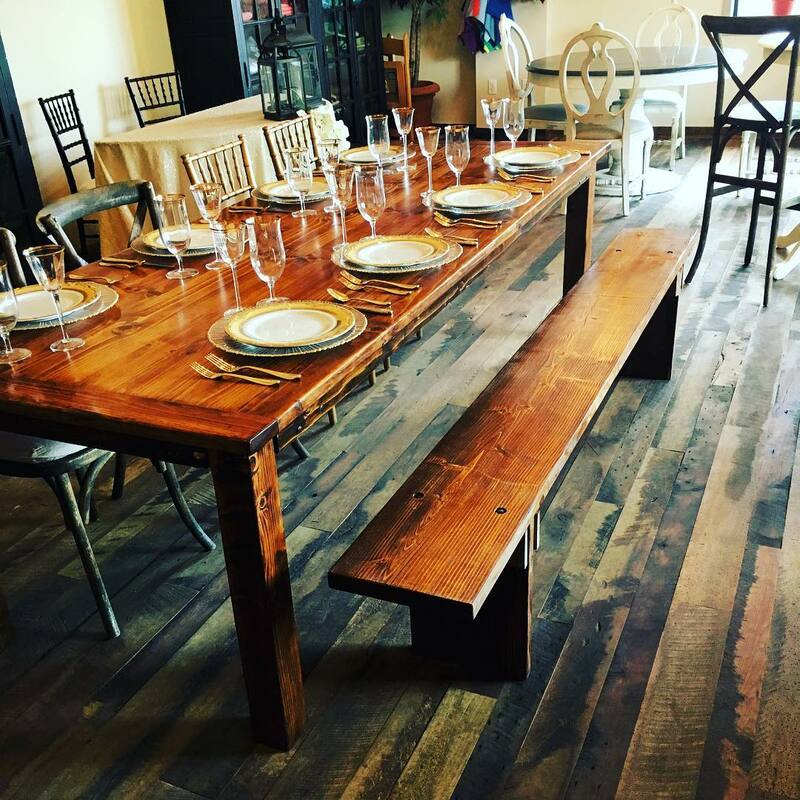 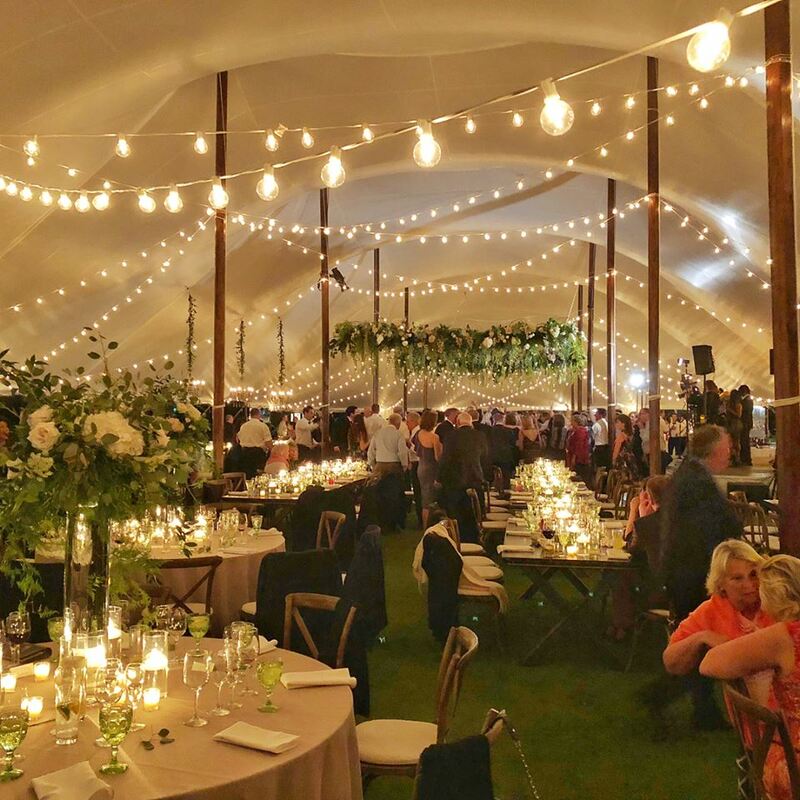 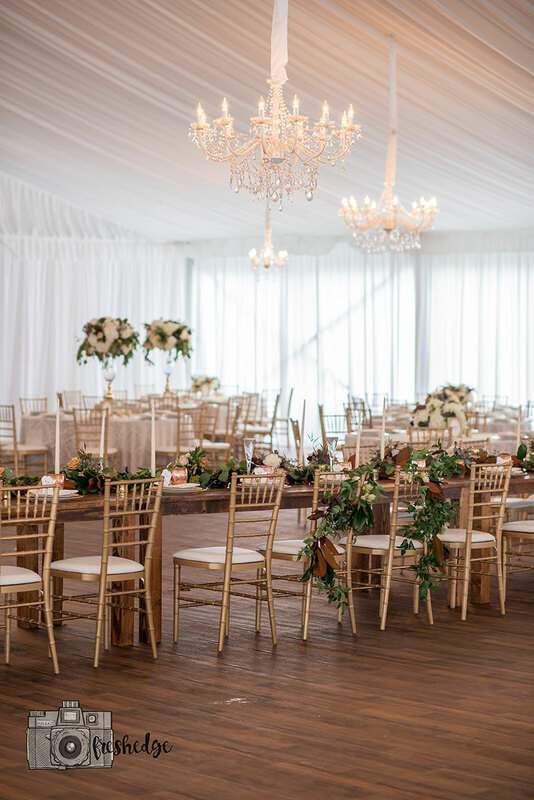 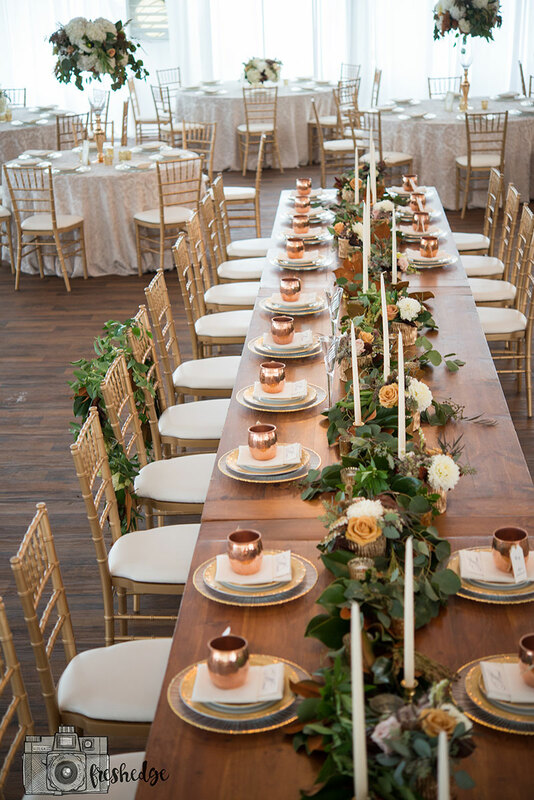 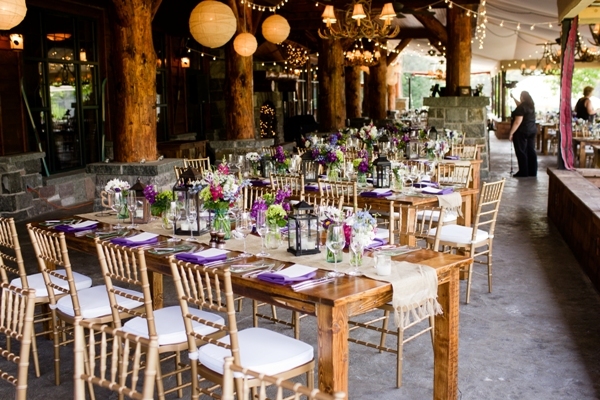 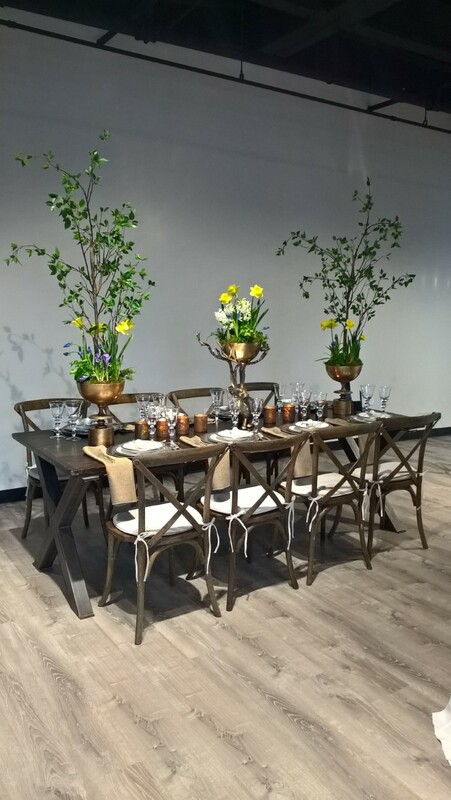 For sturdy, reliable, and rustic dining, McCarthy Tents & Events’ farm table possibilities come in different finishes to work beautifully with your other décor choices. 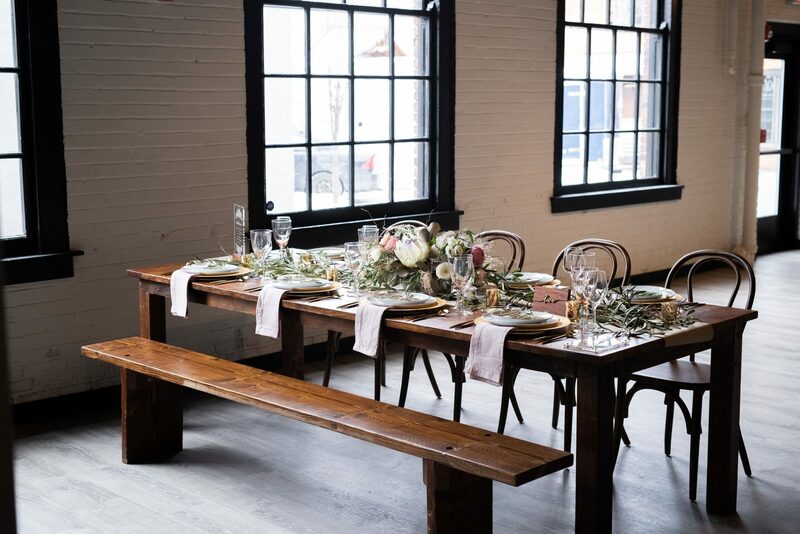 These very stable tables are offered in various sizes to suit your needs and attendee list. 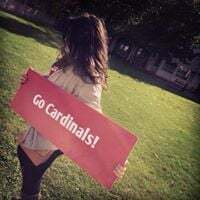 *Hand made by McCarthy family.